I am pleased to announce that we recently released a set of 9 Reputation Patterns over on the Yahoo! Pattern Library. Written primarily by Bryce Glass, these patterns are many months in the making and reflect the work of Bryce, product manager Yvonne French, and much guidance from our former community guru Randy Farmer as well as lots of research across Yahoo! offerings and competitive solutions. 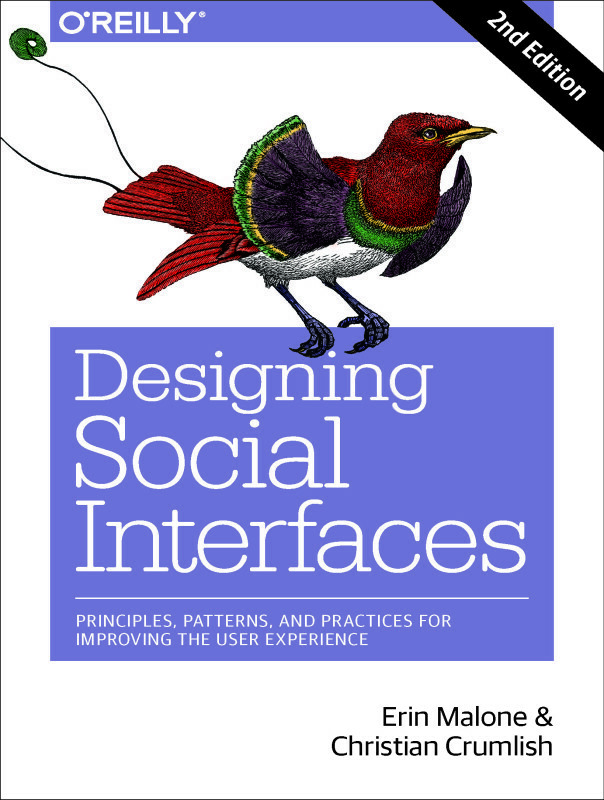 These patterns are as much best practices as traditional interaction patterns. The patterns are divided into the main types of reputation you can offer on your site to your users and they go into details around the motivation for why you might want to offer one type versus another or why you might want to combine different types of reputation. The starting pattern is the Competitive Spectrum, which gives an overview across a range of the various types of reputation that can be offered and what motivations they address. There are nice graphics accompanying each pattern and pointers to both Yahoo! and non-Yahoo! examples for each type. It’s a great set for teams working in the social / community space and is the first batch in a larger planned set of social and community patterns. I like to think I had something to contribute to these since for much of the time that Bryce was working on the reputation platform, he was on my team and I often had feedback sessions on the work. But really, I think its more wishful thinking than anything since the folks who worked on these are so smart and well versed on the topic.